@Hanna_Brassheart, you have 28 hours to move. That was a good birthday present, aye? Oh yeah, I guess that’s right! Good game @Azeline_Darkheap! 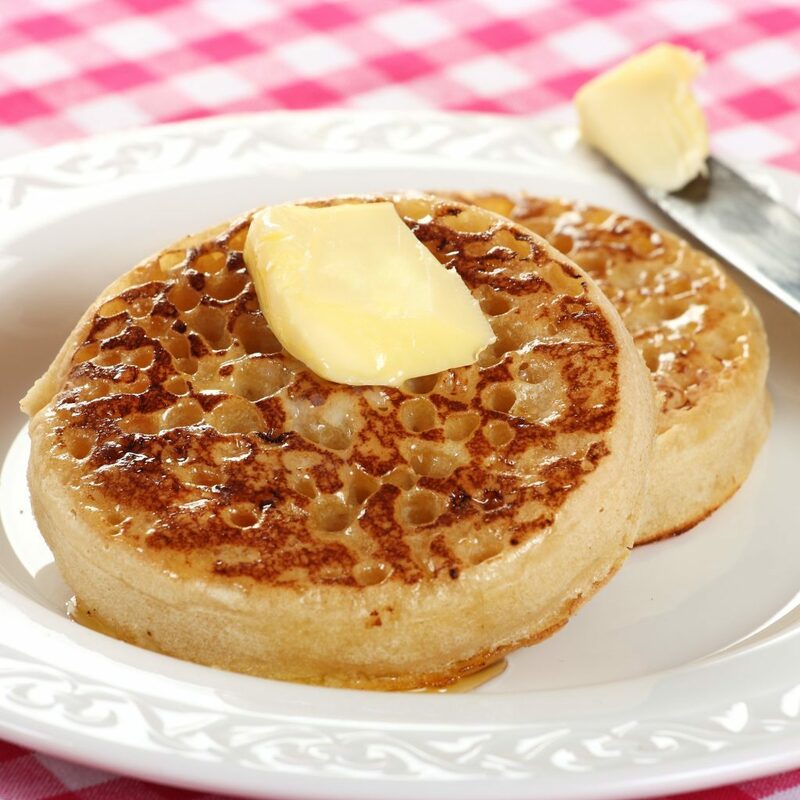 Here are some crumpets. Jk jk I love crumpets! Thanks! My uncle was here and we played chess. He's a pro! My dad has played him a bunch of times and has only beaten him once. I played him one time and got crushed. The next game I came up with my best offense and I actually beat him in a really close game! He creamed me in the last game for the series win. Your move, @Samuraininja_Coatlump, @Jacoby_Elderfun1, and @Azeline_Darkheap! @Jacoby_Elderfun1, I left you something on chess. As a special treat for everyone I will give anyone a live game today. I guarantee that you will all gain 100 points while playing live games if you listen to music that you can sing along to and you take each move one at a time. I guarantee you that listening to music you can sing along to will distract your opponent 100 times more than if they just focus on playing offensively against you. And I don't think one move at a time will cut it. o-o In chess, you must think multiple steps ahead of your opponent. Do not listen to him. He may be trying to fool us. You have 22 hours to move. Hey everyone, I change my profile and background for chess!!! Just a FYI! Your turn @Hanna_Brassheart, @Annkarette_Amberspark, @James_Maxfeather, and @Peregrine_Appleclock. and.. It is your turn now. I might change my profile picture. @Nola_Applequill1, how about a game?